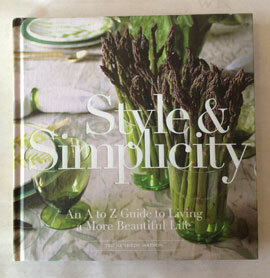 We started carrying this book awhile back and recently a customer told me how much she enjoyed it. It has become my Summer read out on the island. It is one of those books I want to savor, so I only read a chapter at a time. 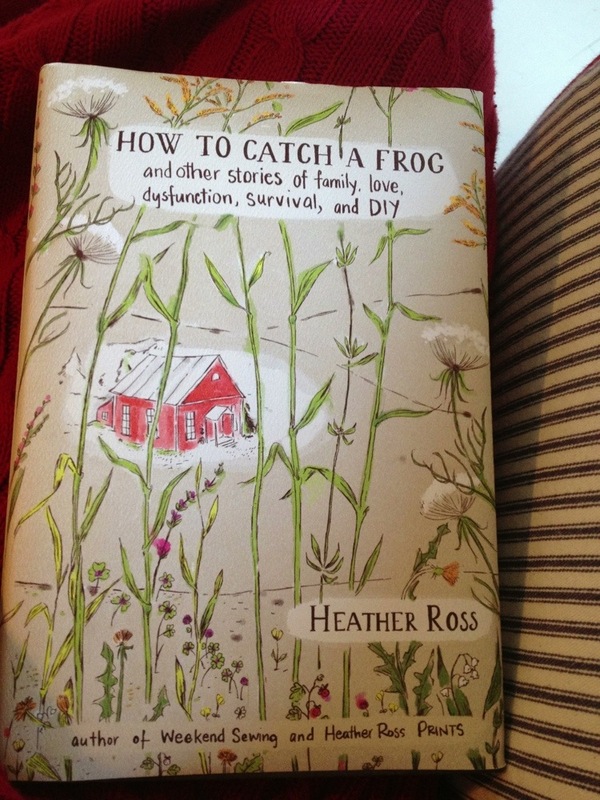 Some of you might be familiar with Heather Ross, her other books, and her artwork (which makes up the cover), but I was not. I am happy to report, I now am. What a fun and funny visual writer. Amy Sedaris wrote one of the quotes for the back of the book. I adore Amy Sedaris, so her initial thumbs up along with that of the lovely customer was all I needed to give the book a try. Ross lived quite a childhood with the story of her colorful life the focus. Family, love, dysfunction, survival and DIY as the subtitle points out are the main themes. What a sweet, and as I said earlier, funny book.